Magic Lantern, the advanced (and unofficial) HDSLR firmware developers, has finally cracked the Canon 7D and now has an early alpha build available for download. Even though this is an alpha build, the team has tested it with 1000 images and gigabytes of video, during which time there were no crashes or other strange behaviors. Additionally, nothing in this release will alter data in the 7D’s permanent memory; however, some features like HDR photos, HDR videos and bulb ramping do not work on this build. Features that aren’t working perfectly yet have been disabled. 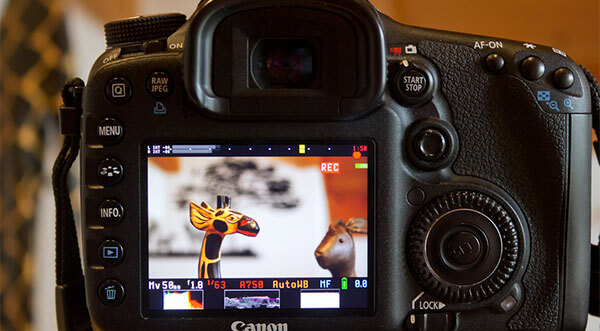 You can download Magic Lantern for the Canon 7D here on Magic Lantern’s website.